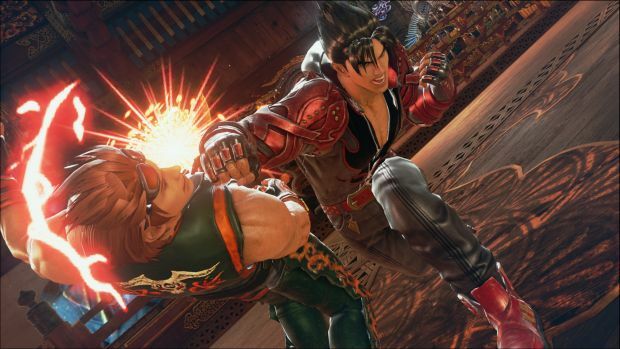 It’s been a long time coming – I feel like I have been hearing about this game forever, ever since we first learned that it was under development to its arcade release, to the eventual confirmation of the console and PC version – but now, at long last, it seems as though we are getting Tekken 7. The newest entry in Bandai Namco’s flagship 3D fighting game franchise releases on June 2 on PS4, Xbox One, and PC, and ahead of that release, the publisher has released a brand new trailer for the game, showcasing its story. 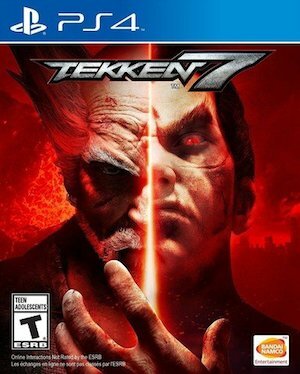 If you keep up with the Tekken mythos (I gave up on trying to keep up with what happens in the story or lore of any fighting game a long time ago), then you should certainly appreciate what Bandai Namco is hinting at for the seventh mainline entry in the series. Check out the trailer below, and make sure to stay tuned to GamingBolt for more coverage and information.